In her amazing diary, Anne Frank revealed the challenges and dreams common for any young girl. But Hitler brought her childhood to an end and forced her and her family into hiding. 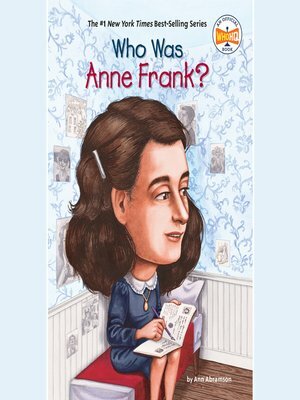 Who Was Anne Frank? looks closely at Anne's life before the secret annex, what life was like in hiding, and the legacy of her diary. Ann Abramson lives in New York, New York.